Selected to represent the state of Louisiana in the “52 Great Reads” children’s book program at the 2018 National Book Festival in Washington, D.C.
Creative Explorations of the South Louisiana Landscape is a poetic journey along Louisiana’s Bayou Teche. Through poetry and art, explore the plants and animals that live along and in the bayou. Teachers will find ideas and prompts for teaching students about the habitat of Louisiana wetlands through poetry and creative writing. Invitations to write and draw make this book an interactive journal for those of all ages who wish to admire and be inspired by South Louisiana’s landscape. About the authors: Margaret Simon is a Mississippi native who married into a Louisiana life. She lives on the Bayou Teche in New Iberia, Louisiana, with her husband, Jeff. Their now empty nest once housed three daughters, Maggie, Katherine, and Martha. Margaret has been an elementary school teacher for thirty-one years, most recently teaching gifted students in Iberia Parish. She has published poems in the journal The Aurorean, anthologies for Today’s Little Ditty, in Poetry Friday Power Book Here We Go, and in National Geographic’s the Poetry of US. 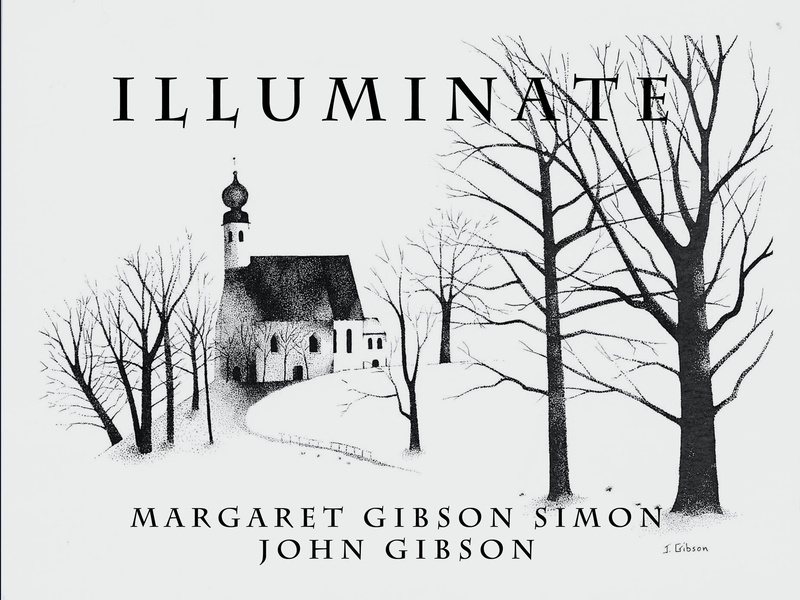 Border Press published her collection of poems with her father’s Christmas card art,Illuminate in fall of 2013. 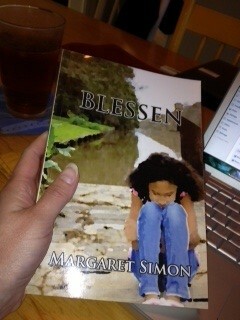 Blessen, a novel for young readers, was published in April 2012, also by Border Press. 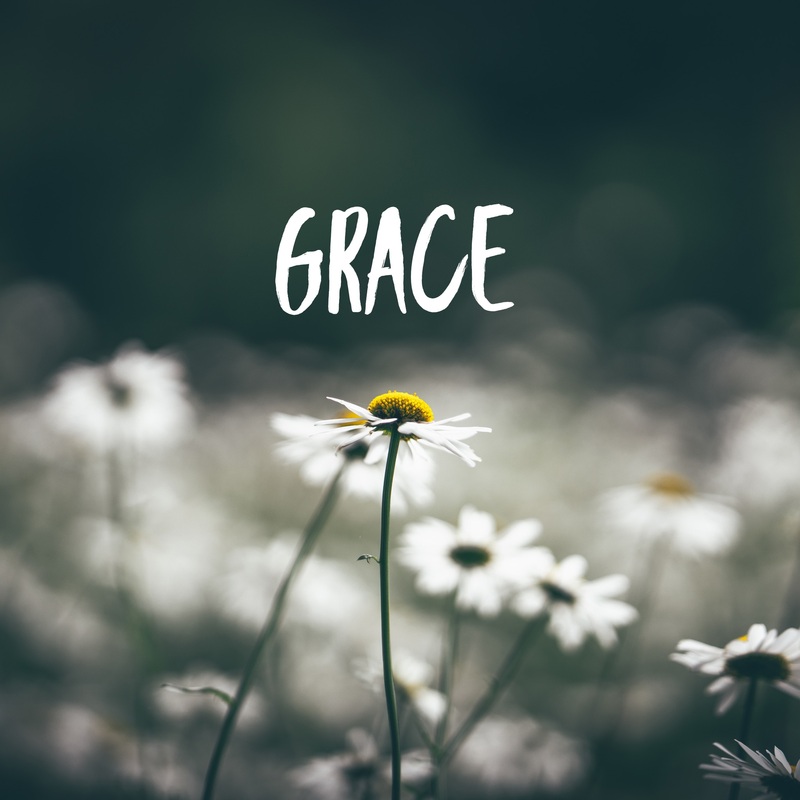 She holds a master’s degree in Gifted Education and certification by the National Boards for Professional Teaching Standards. Margaret writes a blog regularly at http://reflectionsontheteche.com. “Margaret’s poems drip with the sights, sounds, and textures of the bayou! Full of wonderful word choices and unexpected images, her poems are fun to read and easy to understand. 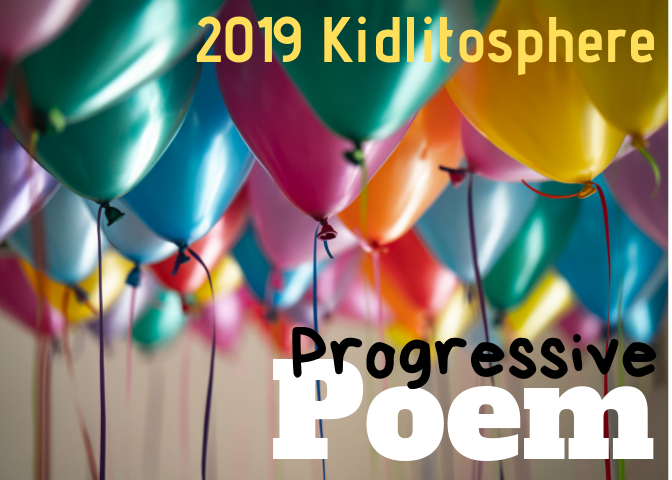 The writing and drawing prompts that follow each poem invite exploration and creativity with a variety of forms and prompts that allow writers of all levels to find success with poetry and art. This book is an amazing resource for teachers in the bayou—or anyone who’d like to go on a mental bayou field trip!”–Laura Purdie Salas, author of more than 125 books for kids, including Meet My Family!, If You Were the Moon, Water Can Be…, and BookSpeak! “A love-song to the Bayou Teche, this inviting book creates its own universe. I suspect there are multiple paths for us to enter that universe, but I am drawn in immediately by Anna Cantrell’s luminous watercolor illustrations, a gift to us from her precise observation and quiet love for her subjects. And then Henry Cancienne’s photographs add another layer of beauty and understanding. Then I come to brief paragraphs of information, enough to arouse curiosity but press me with too many facts. Then—what a treasure box this little book is!—Margaret Simon’s poems, each one born of minute observation and winsome appreciation of this Bayou universe. And nestled into all of this are Simon’s suggestions for writing a poem of our own in the manner of the one we’ve just read, and a little space right there to do so. Experienced teacher, she suggests with a light touch and offers inviting tricks to make our writing easy. “Part field guide, part poetry collection, and part naturalist’s notebook, this symphony of words, art and images will leave readers spellbound by the beauty of the bayou. Inspiration abounds, and nature-lovers young and old will thrill at the opportunity to add their own poems and sketches to this celebration of South Louisiana’s unique landscape.”–Irene Latham, poetry editor for Birmingham Arts Journal and author of Leaving Gee’s Bend, 2011 ALLA Children’s Book of the Year. For a poetry writing activity patterned after I am A Beckoning Brown Bayou, click here. Follow Bayou Song on Facebook.